Was Jedi Master Sifo-Dyas Creator of the Clone Army? 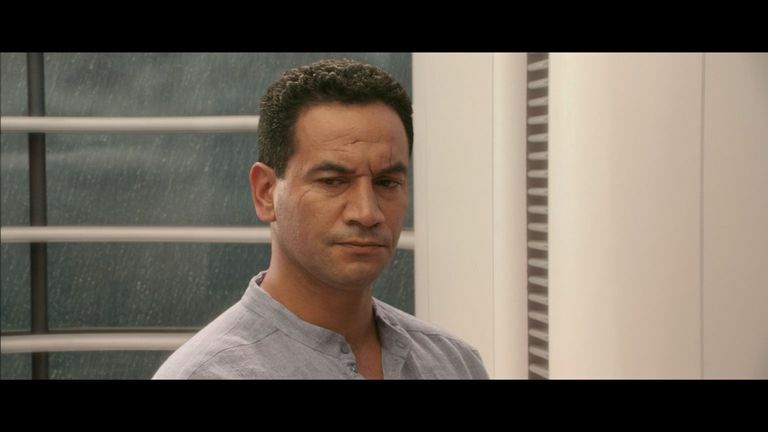 Temuera Morrison as Jango Fett in Attack of the Clones. Lucasfilm Ltd.
Have you been wondering where the clone army came from and how Jedi master Sifo-Dyas plays into the mystery of the origins of the army? If so, you are not alone, even the Jedi themselves had issues pinpointing the real creator of the clones. In Episode II: Attack of the Clones, the existence of the clone army is a mystery to the characters. With the situation being so desperate, unfortunately, no one stops for very long to question the matter. It's implied to the audience that Darth Sidious ordered the creation of the clone army in order to create the Clone Wars. While this isn't far off the mark, the actual truth is a bit more complicated — and far more interesting. In Attack of the Clones, Obi-Wan Kenobi tracks a bounty hunter to Kamino, a planet that has been erased from the Jedi Archives. There, he learns that the Jedi Master Sifo-Dyas ordered the creation of the clone army ten years earlier; he believes, however, that Sifo-Dyas was killed more than ten years ago. Jango Fett, the source of the clone army's DNA, claimed he was recruited by someone called Tyranus and had never met Sifo-Dyas. The Jedi initially believe that the clone army was ordered by an impersonator after Sifo-Dyas' death. 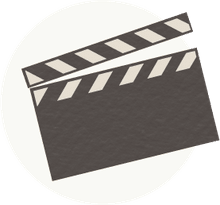 The involvement of Tyranus — a.k.a. Count Dooku — points to the clone army being ordered by the Separatists. The Jedi, however, don't know that Darth Tyranus and Count Dooku are the same person. The name "Sifo-Dyas" originally provided another clue. In the early drafts of the script, it was "Sido-Dyas" — a rather uncreative alias for Darth Sidious, not the name of an actual Jedi. Sifo-Dyas started as a simple typo, then grew into a character in his own right. The mystery of the clone army's origins was explored in the novel Labyrinth of Evil by James Luceno. Sifo-Dyas, it turns out, had precognitive abilities and prior to the Invasion of Naboo, foresaw a war that would devastate the galaxy. After voicing his fears and advocating for the creation of an army, Sifo-Dyas' peers rejected his idea. It was then that he secretly commissioned a clone army to defend the Galactic Republic without telling the Jedi Council. At this point, Darth Sidious made the clone army part of his plan to take control of the Senate. He ordered his apprentice, Count Dooku, to kill Sifo-Dyas. After doing so, Dooku covered his tracks by erasing Kamino and several other planets from the Jedi Archives. He then used his noble family's wealth to pay for the clone army and recruited the bounty hunter Jango Fett to be its template. Dooku also worked for Sidious to create the Separatist Movement, a group of planets threatening to secede from the Republic. The Separatist army of battle droids and the Grand Army of the Republic were the two main forces in the Clone Wars.